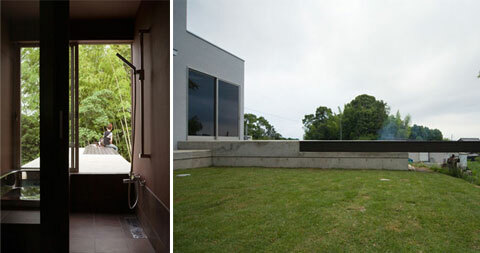 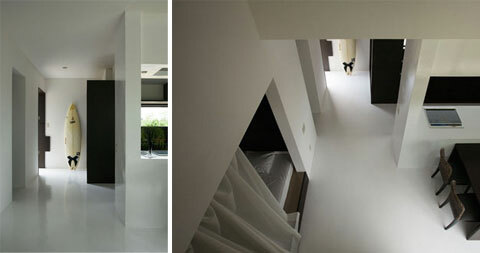 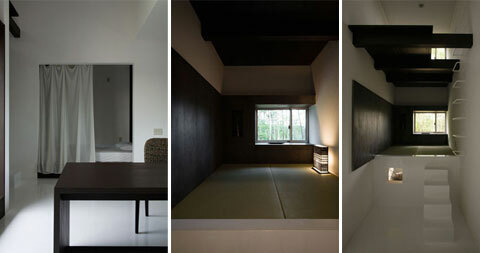 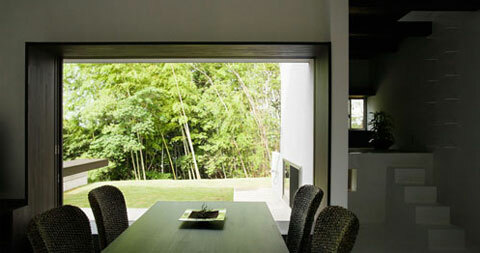 Designed by Japanese architect Kouichi Kimura, this dog-friendly home is minimalistic and beautiful. 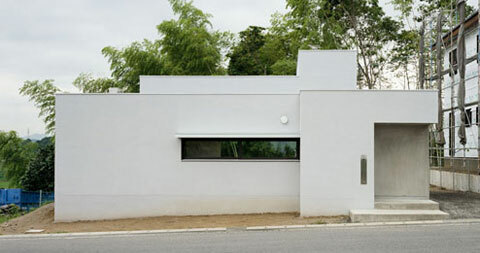 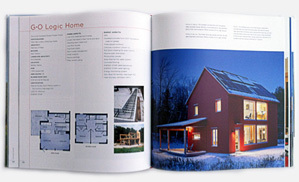 As a dog owner myself, I must say I wish today’s architects would design more houses with pets and their owners in mind. 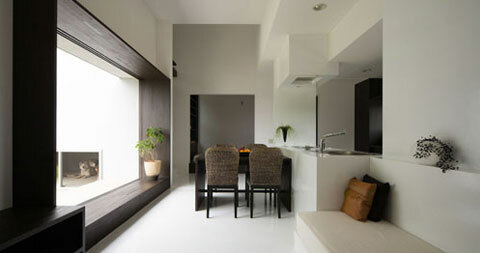 throughout the house, crisp white walls combine with beautiful dark wood and large low windows, creating an elegant yet efficient space for both man and his best friend. 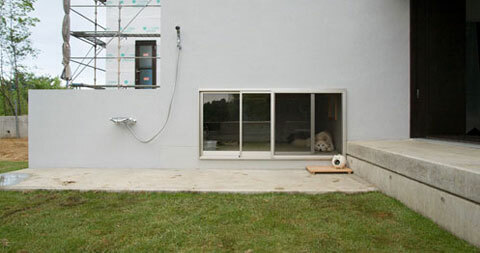 I like the way the area underneath the house has been utilized for the dogs; where a comfortably low opening provides access to a grassy yard space with proper lighting and an outdoor shower.